Our ecommerce platform runs on WordPress, a very user-friendly website building tool. You have complete control not only over your storefront, but your entire website as well! WordPress and Woocommerce have plenty of responsive themes created for them and we can help with choosing the right one. Being mobile friendly is a must today as over 35% of web traffic comes from a mobile device. That is a lot of potential traffic to your online store. Our ecommerce service will display your products that you can easily organized by category. Products are searchable, can be featured, and will load fast for all devices, including mobile. 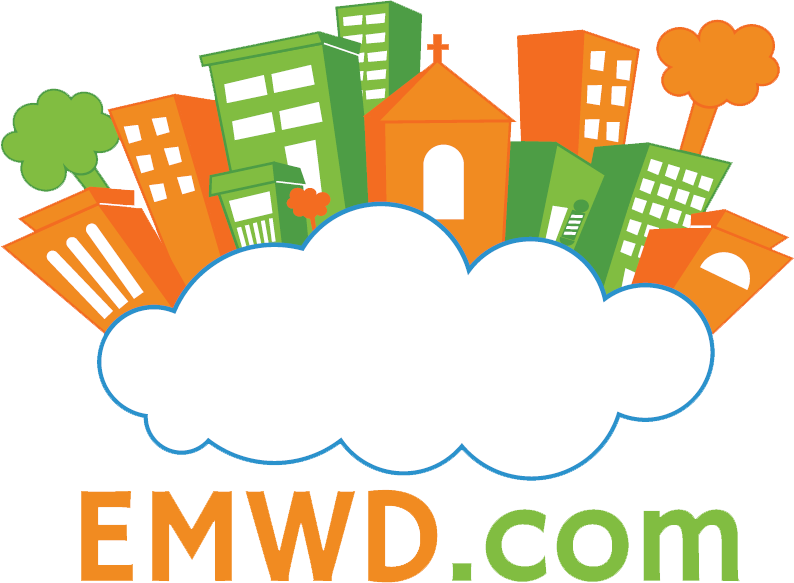 EMWD’s ecommerce service will fit any business, whether you are selling crafts, grocery items or sports memorabilia. There is no limit to how many products you can sell and Woocommerce supports all product types including digital downloads. WooCommerce accepts PayPal right out of the box. You can integrate almost every payment gateways via WooCommerce’s extensive extension store. WooCommerce also supports all of the popular currencies. You can even add your own custom currency. WooCommerce provides a user-friendly checkout experience. This means less shopping cart abandonment and more sales for your online business. Our WordPress hosting service comes with plenty of disk space. 15 gigabytes of fast disk space. Plenty of space to host even the largest of websites. We also provide a 125 gigabytes of bandwidth which is enough to service thousands of page requests a day, easily! Our WordPress hosting are hosted on servers running LiteSpeed and Varnish. A fast webserver combined with a fast caching app equals the fast loading of your WordPress website which will be pleasing to your site visitors. We also allocate extra memory and cpu to our WordPress hosting accounts using CloudLinux’s advanced resource management technology. Our hosting service provides the ability to do a 1-click install of WordPress. We also provide a continual flow of WordPress related tips, articles and social media posts. After all, we develop and design websites and WordPress is our development platform of choice. Ou tech support techs knows WordPress and we assist our WordPress users with expert support all the time. All this for just $8.95 a month! Our signup process is simple and we are standing by to make sure your WordPress website receives the awesome care that it deserves.